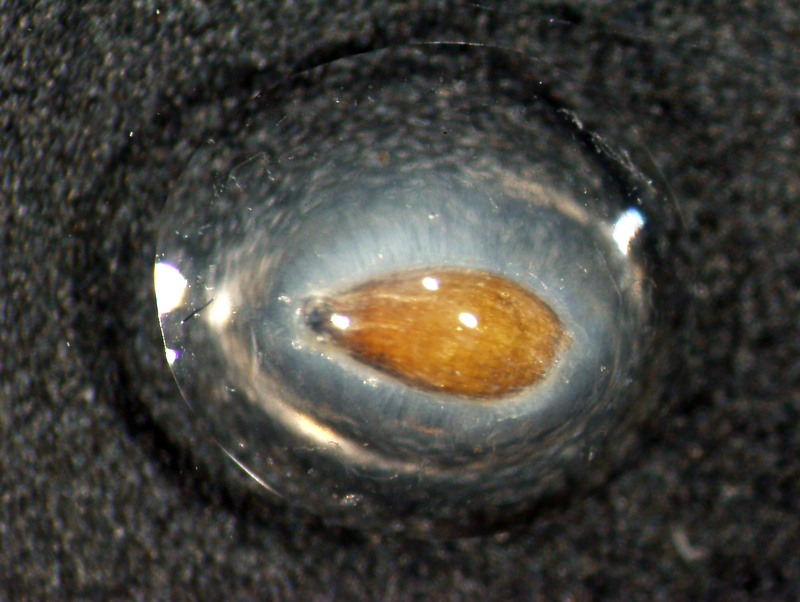 Through contact with water, the seed of Neopallasia pectinata from the family of composite plants forms a slimy sheath. The white cellulose fibres anchor it to the seed surface. A detailed view under the microscope shows cellulose fibres on the surface of a seed of Artemisia leucodes from the family of composite plants. The actually colourless fibres were coloured purple for better visibility. In order to be able to investigate its physical properties, a research team from the Zoological Institute at Kiel University (CAU) used a special drying method, which gently removes the water from the cellulosic mucous sheath. The team discovered that this method can produce extremely strong nanofibres from natural cellulose. In future, they could be especially interesting for applications in biomedicine. The team’s results recently appeared as the cover story in the journal Applied Materials & Interfaces. Thanks to their slippery mucous sheath, seeds can slide through the digestive tract of birds undigested. They are excreted unharmed, and can be dispersed in this way. It is presumed that the mucous layer provides protection. 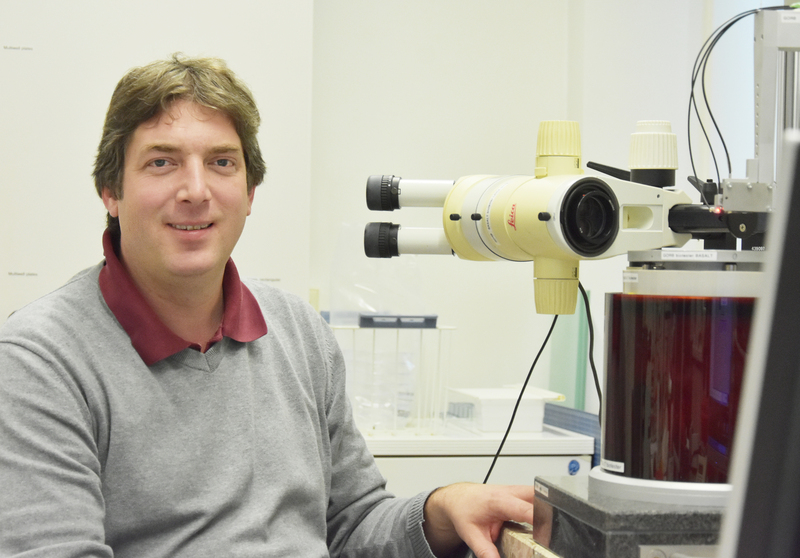 "In order to find out more about the function of the mucilage, we first wanted to study the structure and the physical properties of this seed envelope material," said Zoology Professor Stanislav N. Gorb, head of the "Functional Morphology and Biomechanics" working group at the CAU. In doing so they discovered that its properties depend on the alignment of the fibres that anchor them to the seed surface. The properties of the mucous change, depending on the water concentration. "The mucous actually makes the seeds very slippery. However, if we reduce the water content, it becomes sticky and begins to stick," said Stanislav Gorb, summarising a result from previous studies together with Dr Agnieszka Kreitschitz. The adhesive strength is also increased by the forces acting between the individual vertically-arranged nanofibres of the seed and the adhesive surface. In order to be able to investigate the mucous sheath under a scanning electron microscope, the Kiel research team used a particularly gentle method, so-called critical-point drying (CPD). They dehydrated the mucous sheath of various seeds step-by-step with liquid carbon dioxide - instead of the normal method using ethanol. The advantage of this method is that evaporation of liquid carbon dioxide can be controlled under certain pressure and temperature conditions, without surface tension developing within the sheath. As a result, the research team was able to precisely remove water from the mucous, without drying out the surface of the sheath and thereby destroying the original cell structure. Through the highly-precise drying, the structural arrangement of the individual cellulose fibres remained intact. "Our tests showed that the frictional and adhesive forces of the cellulose fibres are almost as strong as with vertically-arranged carbon nanotubes," said Dr Clemens Schaber, first author of the study. 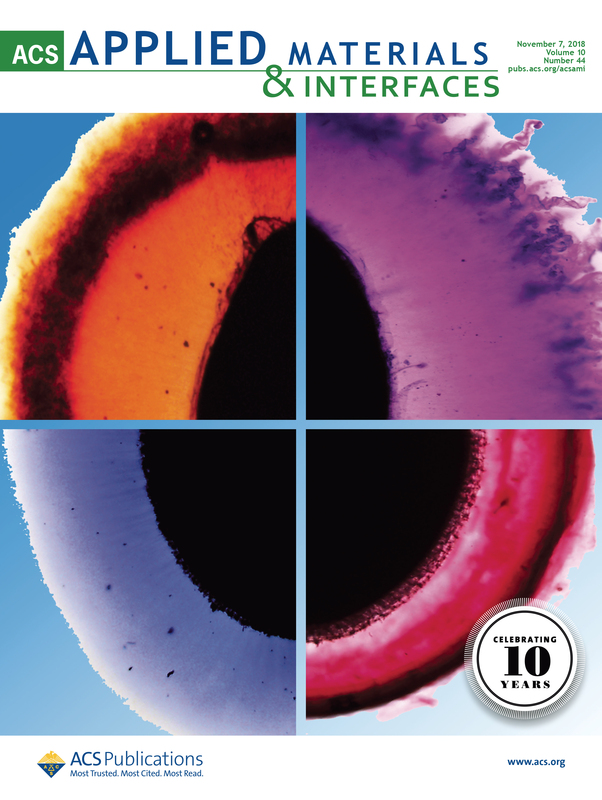 The structural dimensions of the cellulose nanofibers are similar to the vertically aligned carbon nanotubes. Through the special drying method, they can also vary the adhesive strength in a targeted manner. 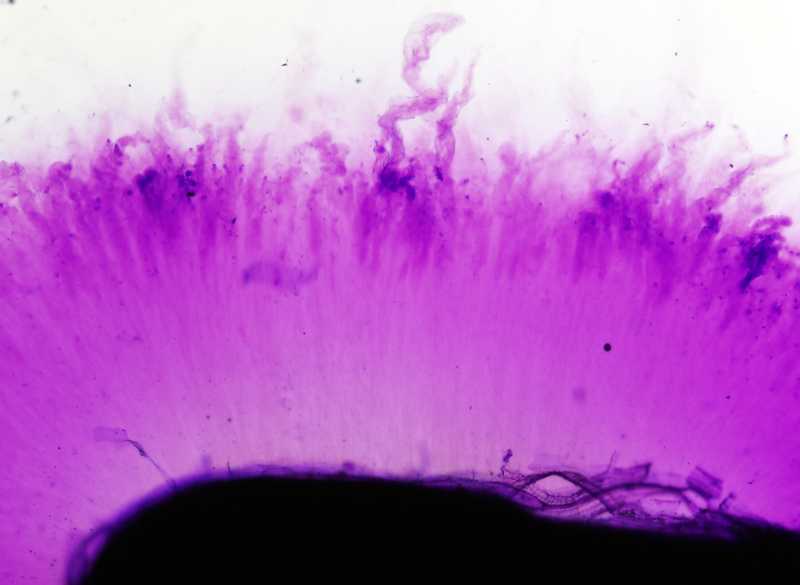 In Gorb’s working group, the zoologist and biomechanic examines the functioning of biological nanofibres, and the potential to imitate them with technical means. "As a natural raw material, cellulose fibres have distinct advantages over carbon nanotubes, whose health effects have not yet been fully investigated," continued Schaber. Nanocellulose is primarily found in biodegradable polymer composites, which are used in biomedicine, cosmetics or the food industry. Caption: Through contact with water, the seed of Neopallasia pectinata from the family of composite plants forms a slimy sheath. The white cellulose fibres anchor it to the seed surface. Caption: A detailed view under the microscope shows cellulose fibres on the surface of a seed of Artemisia leucodes from the family of composite plants. The actually colourless fibres were coloured purple for better visibility. Caption: With their study, the Kiel research team made it onto the cover of the international journal Applied Materials & Interfaces. Caption: Zoologist and biomechanic Clemens Schaber investigates biological nanofibres at Kiel University, in order to imitate them with technical means.